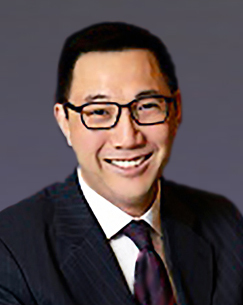 Mr Li is a member of Temple Chambers, one of the leading barristers’ chambers in Hong Kong. His practice focuses on finance and encompasses banking, commercial, company and securities law. In 2003, Mr Li joined hands with some young professionals to establish the 30SGroup to explore issues ranging from economy, environment to social welfare in Hong Kong and to give advice based on their professional knowledge, with the purpose of giving back to society. He was appointed a Justice of the Peace by the HKSAR Government in 2014 and is currently a member of the PolyU Court.